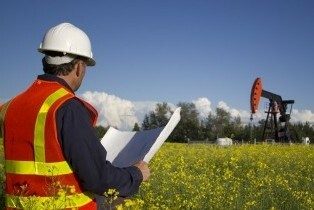 Transforming Pipeline Inspection And Integrity With Lighter, Higher-Resolution Tools. In-line inspection (ILI) has come a long way since its beginnings in the middle of the last century. Our team has been instrumental in that evolution for nearly two decades. 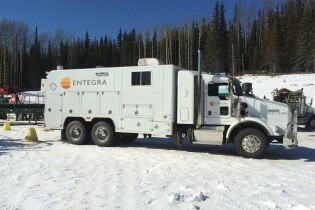 Today, ENTEGRA® is redefining the industry standards for pipeline inspection that we helped to establish in the first place. First, we built the shortest, lightest, most agile tool available, yet with twice the number of sensors. We then developed a data analysis methodology that combines cutting-edge automation with intense, human-based decision making. Finally, we dedicated the staffing resources necessary to deliver reports when we say we will – on time and on point. The result is best-in-class customer service and the highest-quality MFL/Caliper ILI solution in the industry. Period. 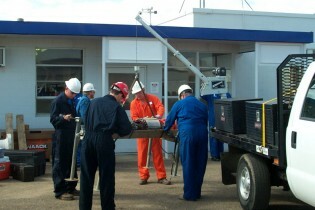 ENTEGRA is transforming the way the industry thinks about pipeline inspection. Join us as we evolve in-line inspection and true enterprise integrity. Together. Introducing ENTEGRA. You may know us as the people behind one of the industry's pioneer MFL/caliper technologies. Now we'd like to introduce you to what's next. New generation technologies for today's ILI challenges. Shorter tools. Lighter tools. Up to 4-times the data resolution. From the team that helped start it all. Click here to contact us and to request more information on a range of enterprise integrity solutions. Also click if you'd like to join our solutions team.